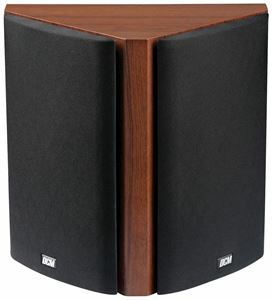 The TP160S is a timeless satellite speaker with clarity and precision that exceeds standard bookshelf sized speakers. Perfect for music aficionados, special effect junkies, and devoted cinemaphiles. 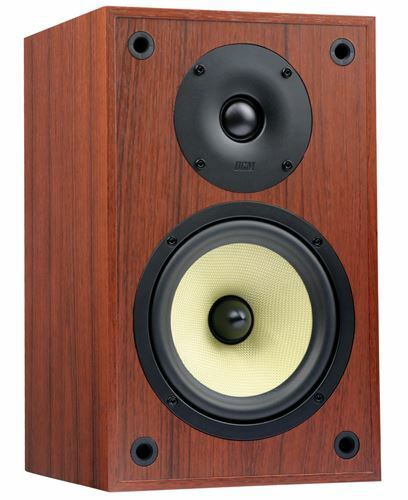 The TP160S is a timeless satellite speaker with clarity and precision that exceeds standard bookshelf sized speakers. 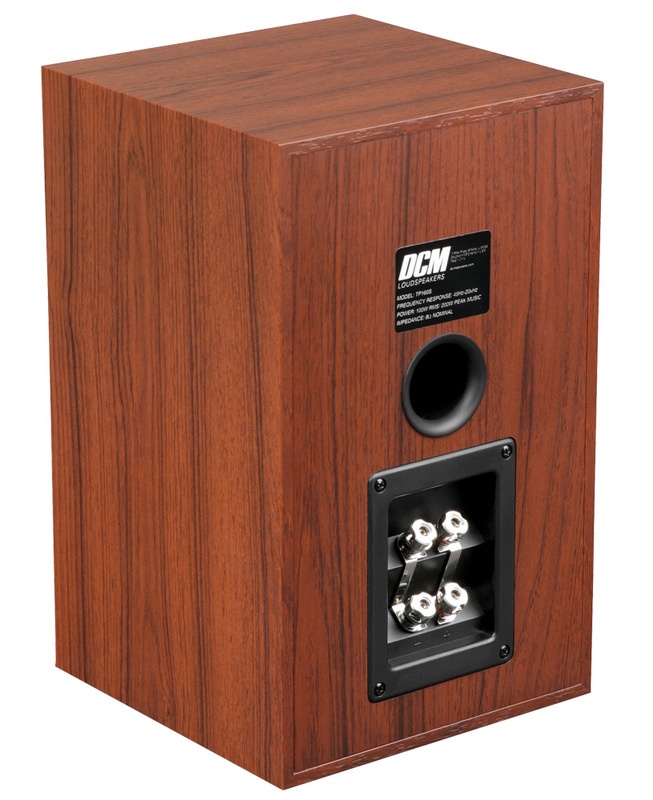 Perfect for music aficionados, special effect junkies, and devoted cinemaphiles, these speakers are designed with the power to provide the detail and performance normally reserved for bigger, more expensive speakers. 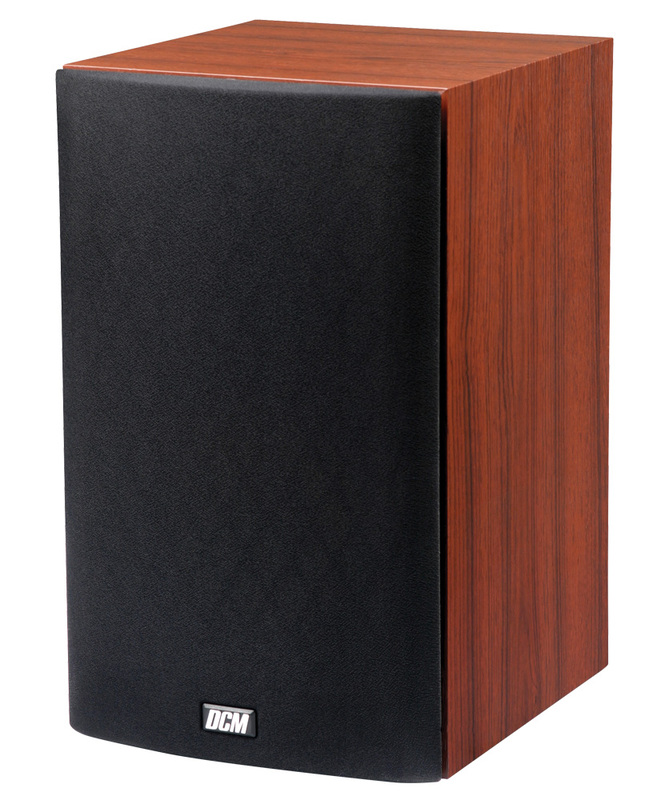 The TP160S is the perfect choice for the space-conscious consumer as this high-quality satellite speaker will blend seamlessly with the other models in the DCM TimePiece and the TimeFrame Evolution series, both visually and aurally. 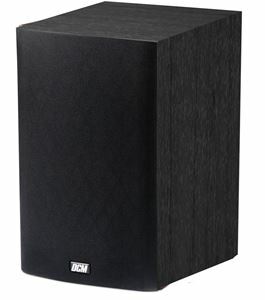 With the ability to execute at such a high level, the TP160S cannot be defined as a surround speaker. These speakers offer versatility that is only surpassed by their tremendous value. They have the ability to successfully drive an A/B channel system or serve as front or rear channels in your home theatre surround system.